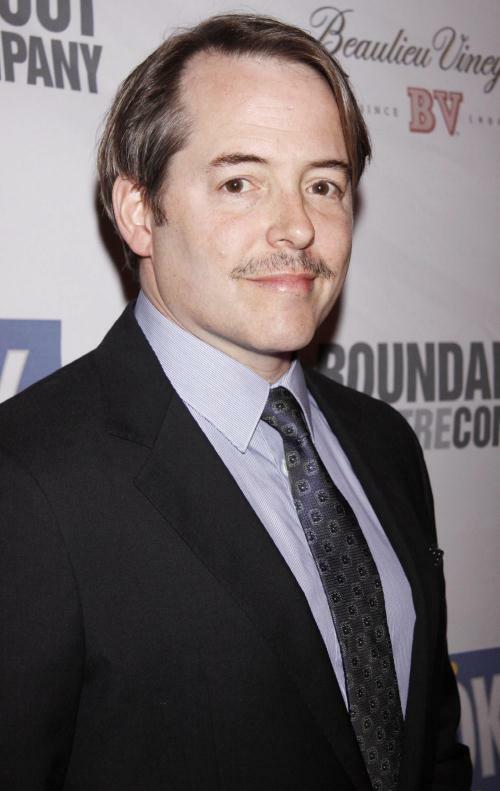 Matthew Broderick is growing a mustache for an upcoming play. If you want to know what his family thinks about it, check out this fascinating article. If you want to know what the FBI thinks about it, check the file they have started on him since he started growing it, I assume. 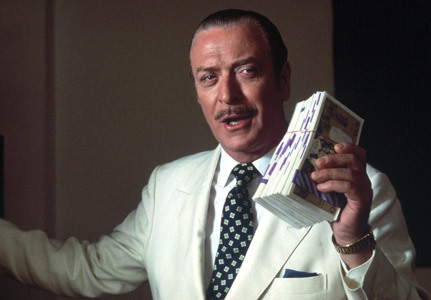 This entry was posted in Movie Steesh, Trimmed Steesh and tagged Matthew Broderick, Moustache, mustache on March 14, 2012 by Los Bulls. 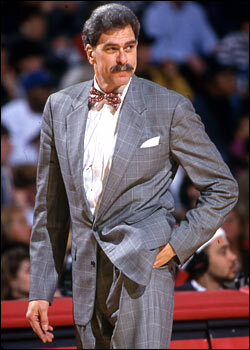 Phil Jackson is trending on twitter because people want him to coach the Knicks. I just want him to dress like this again. This entry was posted in Sports Steesh, Trimmed Steesh on March 14, 2012 by Johnny Gerkins. Brandon Marshall was traded to the Bears yesterday. As a Bears fan that makes me happy. As a fan of people who are completely out of their mind, that makes me very happy. Today it was reported that Brandon Marshall may have hit a woman in the face this weekend, causing a black eye (I like crazy, but this is not cool). Welcome to the team, Brandon! 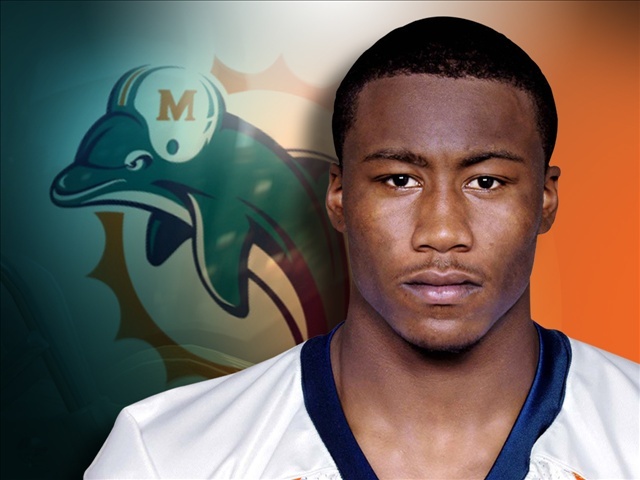 This entry was posted in Criminal Steesh, Sports Steesh and tagged bears, Brandon Marshall, Chicago Bears, Crazy, Miami Dolphins, nfl on March 14, 2012 by Los Bulls. 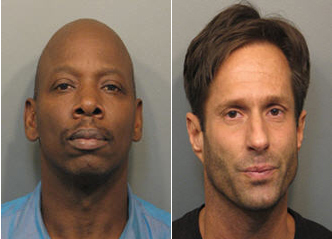 Two men, on who was shamelessly wearing a fake mustache to try to hide his identity, were arrested and charged on crimes related to using fake credit cards to buy and then sell power tools. The man using the fake steesh should be punished with life in prison. This entry was posted in Criminal Steesh, Fake Steesh and tagged Fake Mustache on March 14, 2012 by Los Bulls.